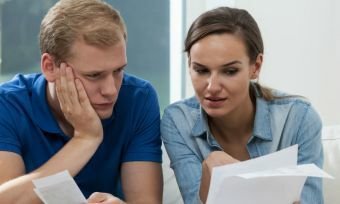 Paying back as little as an extra $12.50 a week on a maxed-out credit card can reduce the repayment period by more than 10 years, Canstar figures reveal. New Zealand’s credit card debt accruing interest has been rising over the past five years. As at 30 September 2017, interest-bearing credit card debt was at $4.016 billion, according to Reserve Bank of New Zealand data. This is more than a 12% increase (12.59%) compared with five years ago. But Canstar calculations show paying an additional $50 a month, on top of minimum credit card repayments, means cardholders can clear their debt years sooner. For example, if the cardholder only makes minimum repayments on a $6000 credit card, it would take 16 years and 10 months to settle the debt. Figures are based on an interest rate of 16.05% and an annual fee of $38. But if the cardholder pays an additional $50 per month on top of these minimum repayments, the debt repayment period can get slashed by 10 years, down to five years and six months. Minimum repayments have been calculated using the greater of $20 or 3% of the credit card balance and the calculations also assume the cardholder is not making any more transactions on the card. The longer the debt is sitting on the credit card, the more time it has to accrue interest. In this example, only making the minimum repayments means the cardholder would also pay thousands more in interest. Making only minimum repayments means the cardholder would spend $5,501.81 in total interest and fees. However, topping up repayments by the extra $50 a month, would see that total cost more than halve, to $2468.42. 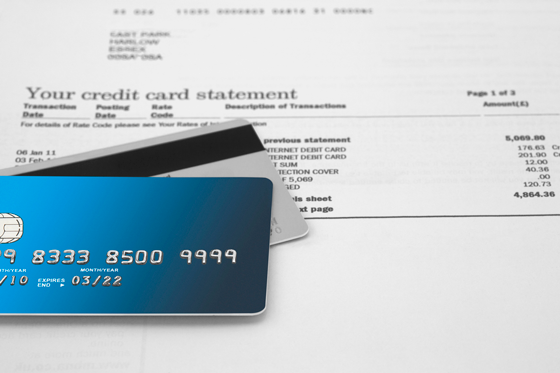 Credit cards serve different purposes for different spenders. For some, it’s a chance to earn rewards points, for others it’s a way to pay for a big-ticket item, like a holiday, to then pay back when the next paycheck comes in. But if it’s an issue to pay off the credit card in full each month – before it has time to start accruing interest – then a low interest rate moves up the priority list. According to data from Illion – parent company of credit score generator Credit Simple – one in three Kiwis (35%) do not pay off their credit card in full each month. Canstar’s database shows there is a wide range in credit card interest rates, with the minimum for a non-rewards credit card sitting at 12.69% to the maximum rate of 25.99%. Rates are current as at 15 December 2017. 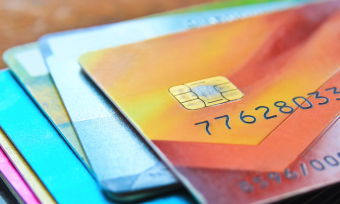 Regularly checking what cards are available on the market will help you ensure you are getting a product that suits your own financial needs – as well as to avoid paying any more in charges than you need to. Minimum payments will generally go to interest and not make much of a dent in your actual balance. Pay off a little extra every month, and you’ll be happy to see your balance shrink. While emptying out your savings account to settle a debt might not seem the most rewarding use of money, it makes a lot of financial sense. Remember, any interest you would earn in a savings account is much smaller than what you would pay in interest on credit card debt. Assess your spending, are there any unnecessary purchases you can cut back on? If you don’t have one already, think about writing a budget. Then use any saved money to pay back any credit card debt. Remember that credit cards are a great financial tool in the right hands; they offer flexibility and convenience with making payments. Just make sure you have a plan of attack to stay on top of your spending and that you match your card to your spending, not the other way around. Applying for a credit card: how do I get approved?